DJ Rich Russo is holding an event/contest in which about 20 fans will win a pair of passes to tour inside the legendary Upstage Club where Bruce and many other Jersey rock artists got their starts. This very well could be the last time that people will be able to go inside the club before it is gutted for good. 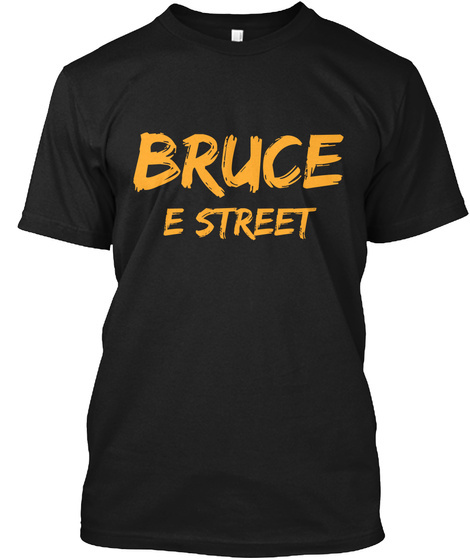 I hope some of our Brucebuds will get this rare opportunity, if you do please let us know and send us some pictures! Thanks to Rich Russo for doing this and good luck to everyone!